Last week, Narendra Modi told Parliament, in a veiled reference to Mallya, that those who had fled the country were now ‘crying on Twitter’. Businessman Vijay Mallya on Thursday reiterated his offer to pay back the money he owes to a consortium of banks and asked why Prime Minister Narendra Modi was not “instructing banks to take the money”. Mallya is fighting a number of lawsuits in the United Kingdom and India related to fraud and money laundering allegations. He fled India and moved to London in March 2016, but a court there ordered his extradition to India in December. The United Kingdom signed an order to extradite him on February 4. In a series of tweets, Mallya referred to the prime minister’s speech, saying that according to media reports the prime minister was referring to him. 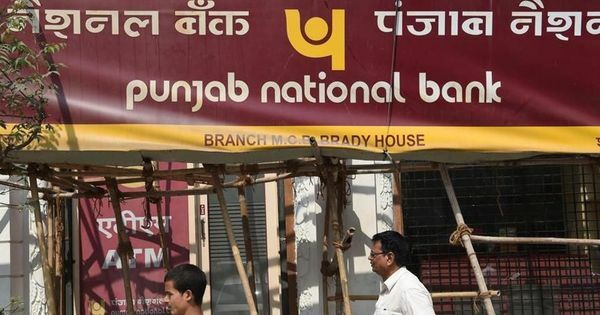 “I respectfully ask why the prime minister is not instructing his banks to take the money I have put on the table so he can at least claim credit for full recovery of public funds lent to Kingfisher,” he tweeted. Mallya said he was appalled at reports claiming he had hidden his wealth. “Shameful misleading of public opinion but unsurprising,” the businessman added. 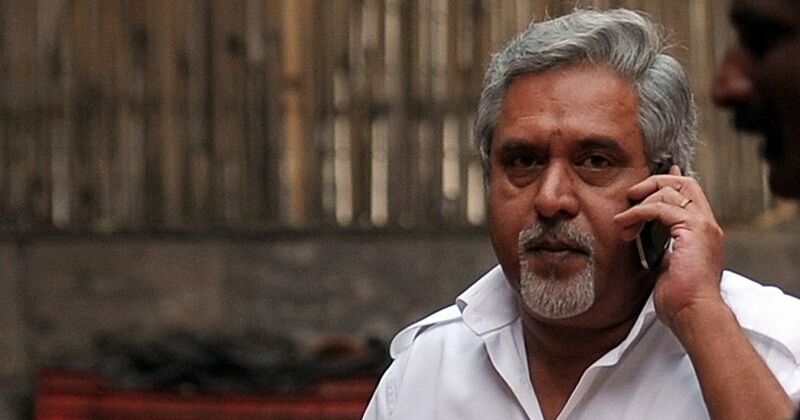 On January 5, a special court in Mumbai declared Mallya a fugitive economic offender. He is the first person to get the tag after Parliament passed the Fugitive Economic Offenders Act last year to allow the seizure of domestic assets of such individuals.